Product categories of Plush Mattress, we are specialized manufacturers from China, Plush Mattress, Plush Fabric Mattress suppliers/factory, wholesale high-quality products of Queen Size Mattress R & D and manufacturing, we have the perfect after-sales service and technical support. Look forward to your cooperation! Mainly consist of independent pocket spring, latex, and memory cotton. It has the features of soft and comfortable, fits the body perfectly and has strong anti-interference ability. It barely no vibration sense when you turn over, any movement or get up during the night which can protect the sleep quality both yourself and your sleeping companions, Supply different softness according to your sleep habits and demand. 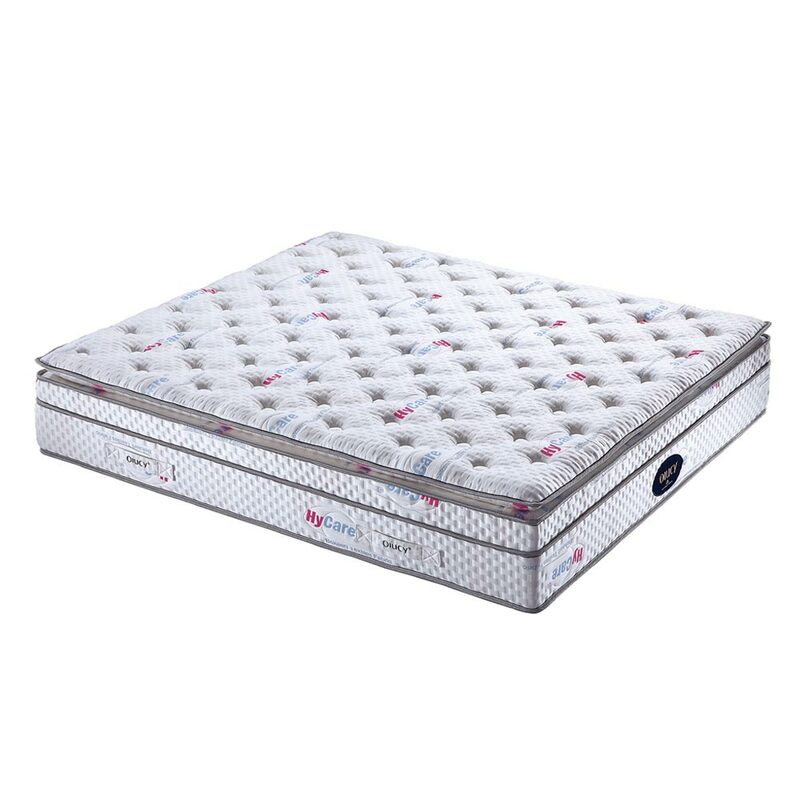 This quality mattress will surely give you a better and non disturbing high quality of sleep.